Update 1: The major specifications are now available at the bottom (4/9). Volkswagen Philippines has announced an impressive line-up at this weekend’s Manila International Auto Show. Apart from the range of Commercial Vehicles that have been primed for an introduction, the spotlight will be shared by new versions of the brand’s current models – with the most notable being the all-new Tiguan. The 2017 version of this compact crossover SUV is the second generation of its kind to be introduced in the Philippines, with the first generation launched last 2013. The all-new 5-seater Tiguan is a bigger version of its predecessor and is loaded with features that offer a more versatile, but safe driving experience, along with the conveniences of connectivity. The launching model will come with a 1.4-liter turbocharged TSI engine that is equipped with BlueMotion Technology; with a power output of 150 horsepower and torque of 250 Nm. Its core is Euro-6 compliant, making it more fuel efficient. For this variant, it is purely a front-wheel drive affair though a 2.0-liter TDI engine equipped with the 4Motion all-wheel drive will be offered in the future. 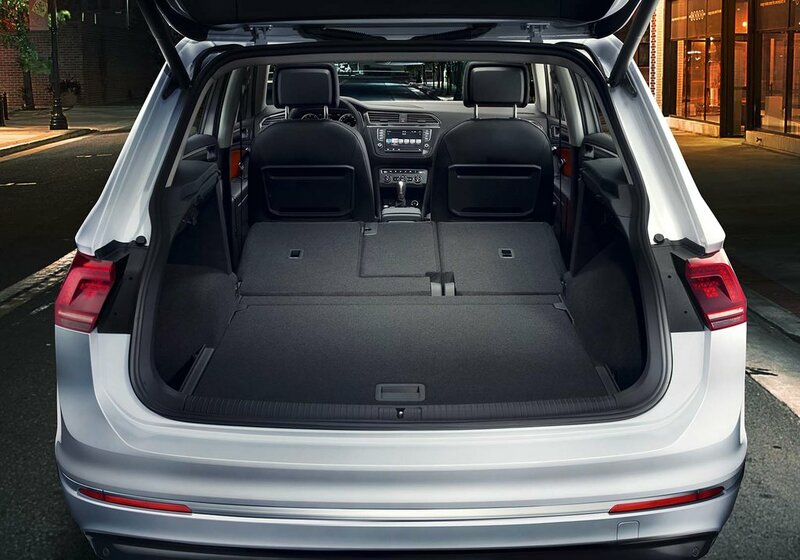 Beyond that, the Tiguan is also packed with notable safety features, beyond the standard airbags – Side Curtain Protection head airbags, Electronic Stability Control (ESC), Anti-lock Braking System (ABS), 3-point safety belts for all seating positions, and an Intelligent Crash Response System, to name a few. In addition, it meets the international standard for child safety seat attachments (ISOFIX), aligning the model launch with the brand’s Child Safety Initiative campaign. 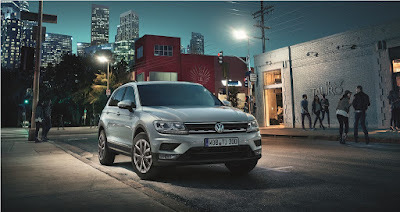 When it comes to the tech, the all-new Tiguan boasts of fingertip-friendly connectivity that is more than a keyless access – a touchscreen sound system, Bluetooth audio-streaming technology, rearview camera system, compatibility to Apple CarPlay, and the exclusive Volkswagen Car-Net interface. 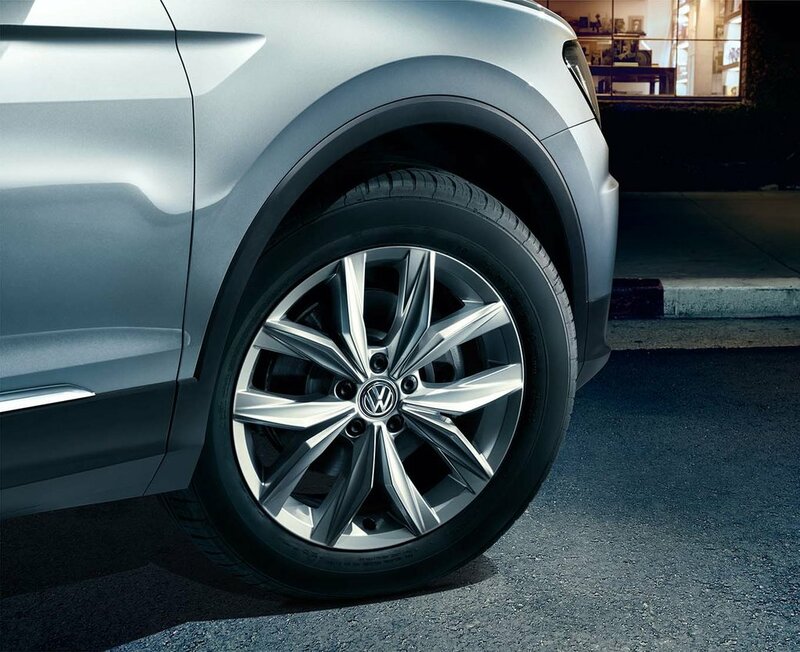 Pricing for the all-new Tiguan is P 2,259,000. The Tiguan will launch alongside new versions of the Touran, Toureg Sport Edition, Passat Business Edition, Polo, Beetle, and Golf GTI. Also, watch out for the line-up of Commercial Vehicles, headlined by the Caddy and Crafter. 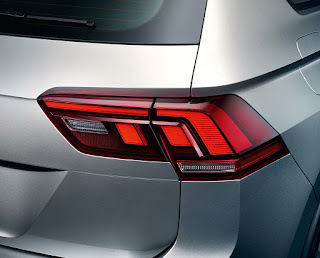 Hi Uly, will this be the all-new second generation Touran, or a facelift of the first generation? All-new second generation. Rides on the new MQB platform. Hi Uly, are they not going to release the 2.0 TDi engine here? From VW Phils website, the brochure that you can download shows the TDi version but I guess that might come later because of the pricing. How prospective clients would respond to the current TSi would be their gauge as to when to bring in the oil burner. Will the 7 seater version be released here? VW Phils might bring in the Allspace but the more expensive it would end up... so I doubt. I do not know what was the response of visitors at MIAS regarding this vehicle. The 2.0L TDI engine is the only option in the previous gen Tiguan sold locally, SRP of around 1.8M+. This new one is priced at 2.259M which is a bit pricey for a CUV with a small turbo engine. Directly imported from Germany... that is why pricey. 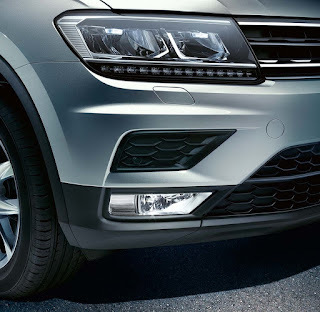 The 1.4 TSi Petrol is adequate enough. Jetta owners can attest to that.